An important step for BSAC and GUE divers has just been announced. Leading personnel from the the British Sub Aqua Club and Global Underwater Explorers have confirmed a review has been completed on how to integrate GUE divers into BSAC branches. The useful discussions centred around reinforcing common training features and identifying any mismatches that might cause inconsistencies on branch dives between GUE and BSAC trained divers. 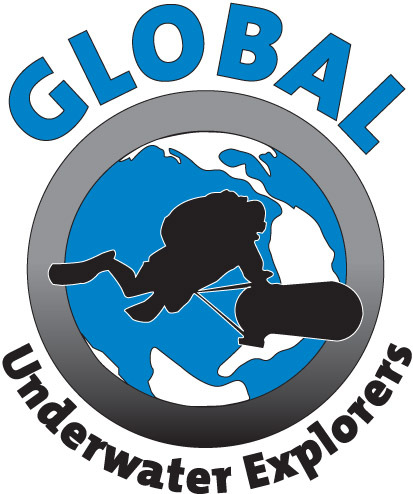 A spokesman from BSAC stated, "we are now at a point where we can give advice to GUE open circuit divers on how to conduct their dives within a branch environment in a way that does not conflict with either GUE procedures or BSAC 'safe diving' approach. We will also educate and support BSAC branch Diving Officers who may be unfamiliar with how a GUE diver will plan and conduct a dive. This has taken some time as both organisations have a relatively broad training structure, and ensuring consistency with advice has been a difficult, but achievable challenge." This is welcome news and an important step for both BSAC and GUE in the UK. Both BSAC and GUE divers have much to learn from each other. We see no fundamental reason why the two organisations cannot continue to develop a positive working relationship. BSAC Diving Officers and GUE divers needing advice should contact either BSAC National Diving Officer Sophie Heptonstall or GUE Technical Training Director Rich Walker.